Teeth naturally darken and stain over time, aging is a major cause of yellowing teeth. Other factors such as colored beverages like coffee and red wine, iron supplements, some antibiotics and other medications, and smoking can also cause teeth to stain in younger individuals as well. Part of the image of a confident, successful man or woman includes a bright white smile, and there are several options to help you achieve this. 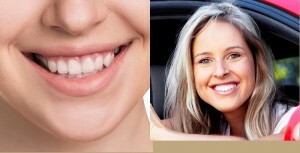 One option is in-office teeth whitening such as the Zoom! 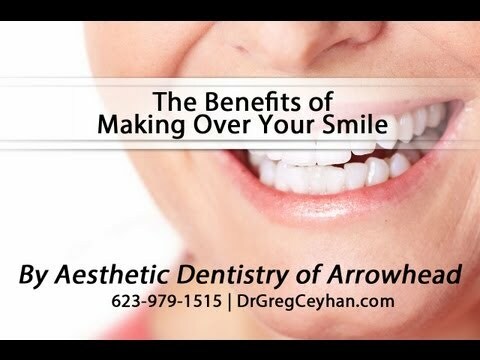 Whitening system used by Aesthetic Dentistry of Arrowhead. Another option is a take home whitening kit that allows you to bleach your teeth with professional strength whitening solution from the comfort of your own home. Home teeth bleaching systems allow you to wear a custom fit tray on your upper and lower teeth that you add a thin layer of hydrogen peroxide whitening gel to the inside of. 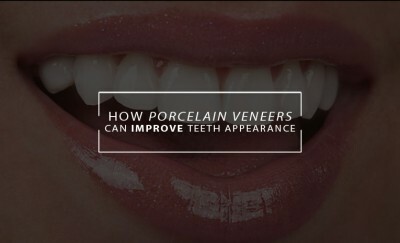 Wearing these trays for the recommended length of time each day bleaches your teeth for a brighter, whiter smile. Getting your home bleaching kit created usually requires two visits to your Peoria cosmetic dentist. 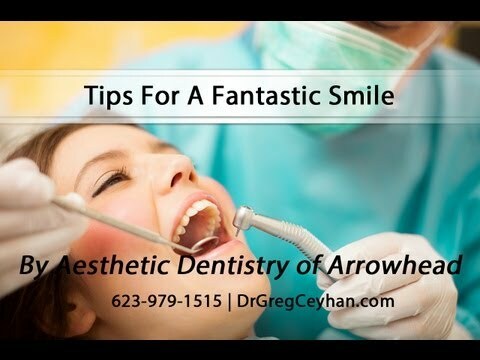 The first trip involves cleaning your teeth of all plaque and tartar, then taking an impression of your mouth, both top and bottom jaws. 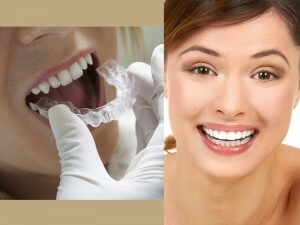 This impression will then be used to create a custom mouth tray which will be provided to you on your second visit. 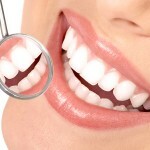 Your dentist will also then provide you with the bleaching agent gel and show you how to apply the gel to the tray and give instructions on how often and how frequently you should use it, which can depend on how badly your teeth are stained and the concentration of the hydrogen peroxide gel provided. Whitening effects from a home teeth whitening kits can last from a few months to several years, depending on the regularity of your oral cleaning, dietary, and smoking habits. 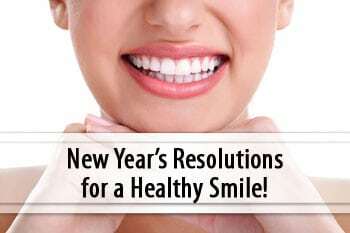 No teeth whitening solution will prevent future staining, only your dedication to frequent and thorough brushing and flossing, and reducing your teeth’s exposure to staining agents such as tea, tobacco, medication, and trauma such as physical damage or a root canal. One of the advantages of a home bleaching system over an in-office bleaching service, is the ability to “touch up” your whitening as long as your trays continue to properly fit your mouth. 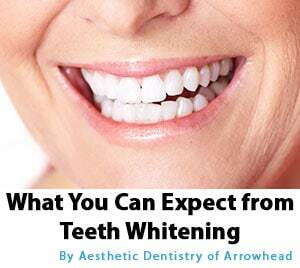 Just contact your dental office about obtaining additional tubes of whitening gel as your white teeth begin to dull. 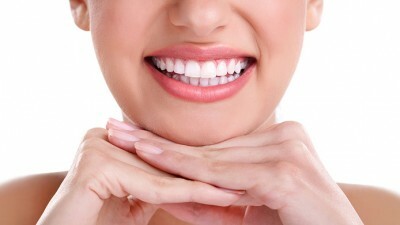 The most common side effect of bleaching your teeth is sensitivity in the gums and the teeth themselves. This sensitivity to either pressure or temperature is usually very mild and will usually fade a few days after treatment is completed. Using a high concentration fluoride toothpaste, or one designed for desensitization such as Sensodyne can help reduce any discomfort. 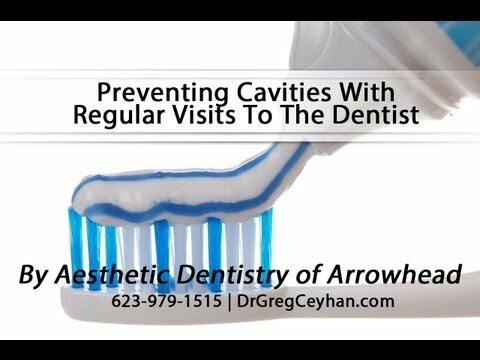 You may also wish to speak to your dentist about a fluoride gel that can be added to your tray for the same purpose. 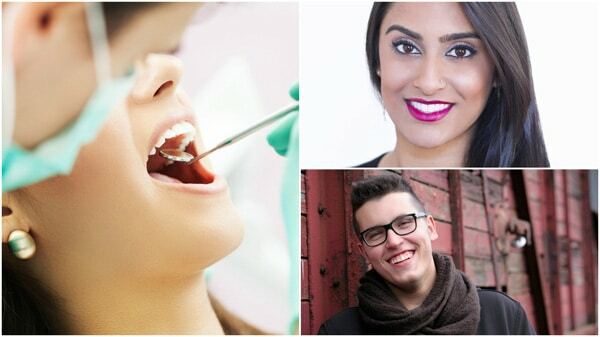 If you feel pain after bleaching, contact your dentist about whether your should wear your trays for shorter time periods or if stopping treatment entirely is necessary. Dentists recommend using only a thin layer of the whitening gel during treatment, because the gel can irritate or discolor gums if the tray is overloaded and squishes out the top when the tray is placed. 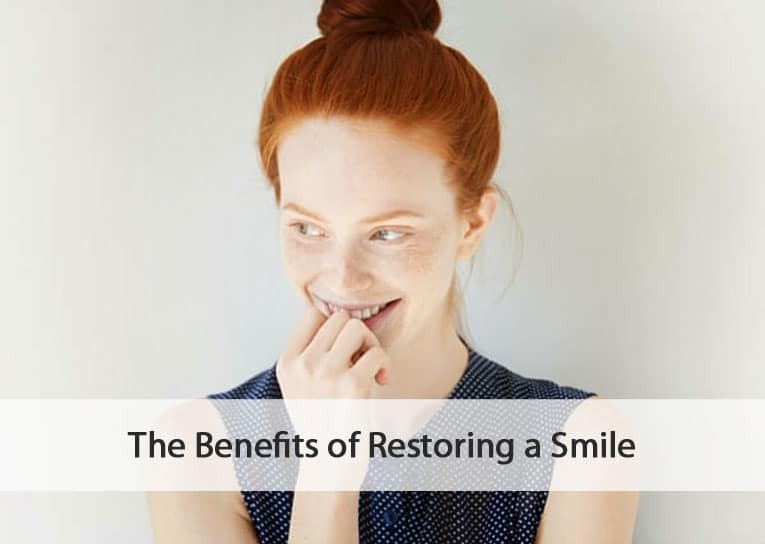 Stopping the treatment for a few days should allow your gums to heal properly. Be sure to reduce the amount of gel used in future applications.